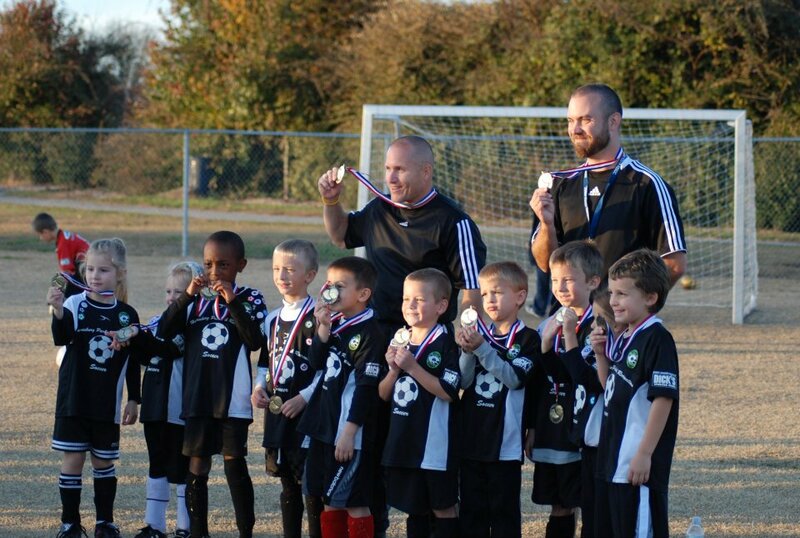 This past Saturday, I had to say goodbye to another great youth soccer team. The parting was bittersweet. The team had just won the Fall 2011 Harrisburg Parks & Recreation U7 tournament and was all smiles and yells and gold medals and good ol' kid energy. But after sharing the past 14 weeks together (and with several of the players returning from previous seasons, too), it's difficult to see a season come to an end — even such a great end. 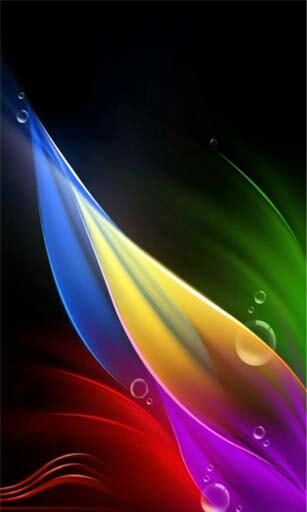 Of course, numbers don't tell the whole story. 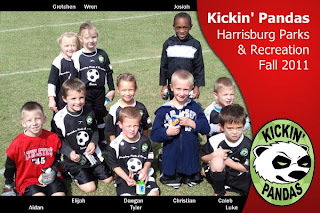 My 5- and 6-year-old Kickin' Pandas were truly a fun and talented bunch of young athletes, with energetic and supportive parents who provided the best practice and match attendance rate I've ever seen. This team challenged me as a coach to keep raising the bar for them as they successfully mastered skill after skill. As I tentatively introduced new drills and exercises — some of which I was half-convinced would never fly with some of the younger players — I was repeatedly surprised to find each player willing, excited, and able to learn the new techniques. The more mature players learned not just to play the game mechanically, but strategically — you could observe them thinking beyond just "get the ball, take it up the field, and shoot". And while the less mature ones certainly had their moments of drifting attention spans, they were always ready and willing to engage on the field and give their very best. And my favorite factoid about the team? That every single player scored at least one goal this season. Overall, the Kickin' Pandas were an amazing bunch of kids for whose hard work a championship medal seemed an appropriate reward. I am truly honored to have had the chance to get to know them and their families and to share my love of soccer with them. I hope to see them returning for season after season of youth soccer.